The new MICHELIN® Anakee® Adventure motorcycle tire, available starting in January 2019, has been approved as original equipment for the BMW R 1250 GS. The selection reinforces the collaboration between BMW Motorrad and Michelin, both world-renowned brands acclaimed for their expertise and exacting standards. 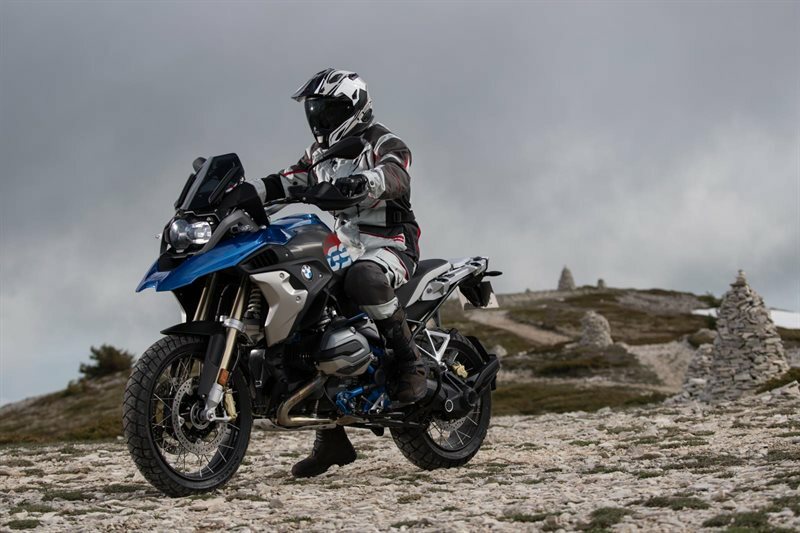 MICHELIN Anakee Adventure will be exhibited on the BMW R 1250 GS at the EICMA motorcycle show Nov. 6–11 in Milan. The MICHELIN Anakee Adventure tire joins Michelin’s versatile Adventure Touring tire range alongside the existing MICHELIN® Road 5 Trail tire (for 100% road use), MICHELIN® Anakee III tire (for 90% road and 10% off-road use) and MICHELIN® Anakee Wild tire (50% road and 50% off-road use). This latest addition to the range, which is designed for 80% road use and 20% off-road use, means Michelin’s touring tire range now provides optimum performance for demanding riders across all aspects of adventure touring. The MICHELIN Anakee Adventure tire stands out notably for its exceptional grip on wet roads, which is due to its new-generation, silica-enhanced compound. 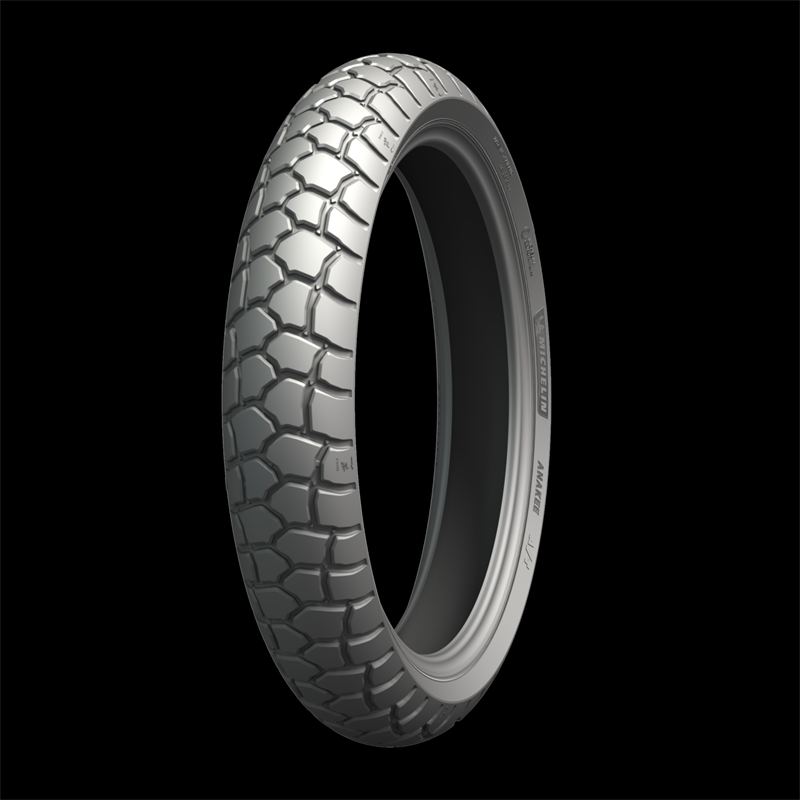 It also combines outstanding performance in dry weather with stability and resistance to wear thanks to two Michelin-patented technologies: MICHELIN® Dual Compound 2CT and MICHELIN® Dual Compound 2CT+. Meanwhile, its new, open tread pattern provides necessary traction for the transition to unpaved tracks and trails. 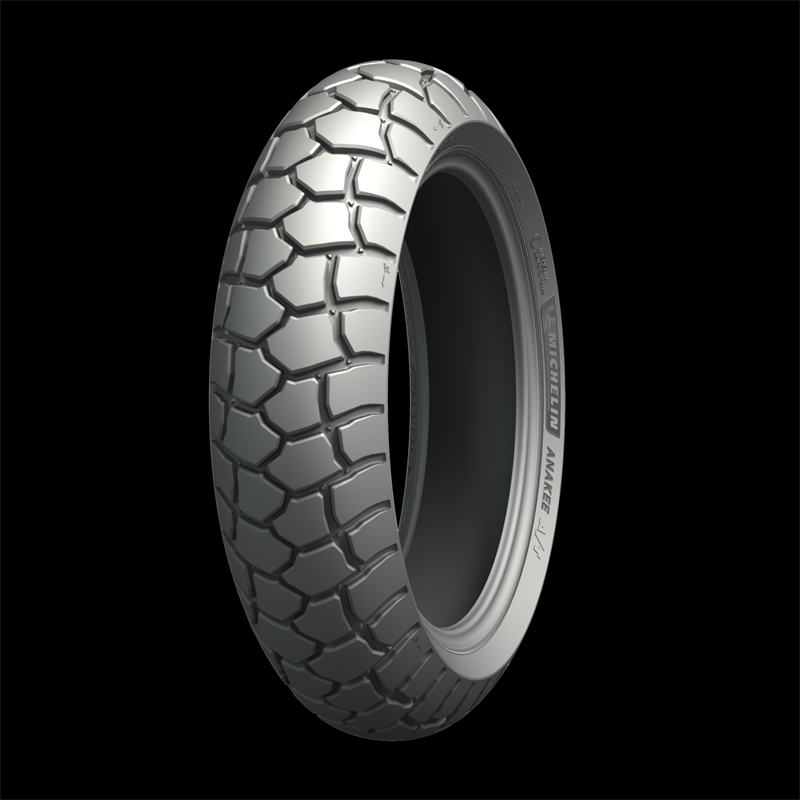 MICHELIN Anakee Adventure tires will be available in North America through authorized Michelin motorcycle tire distributors starting Jan. 1, 2019.